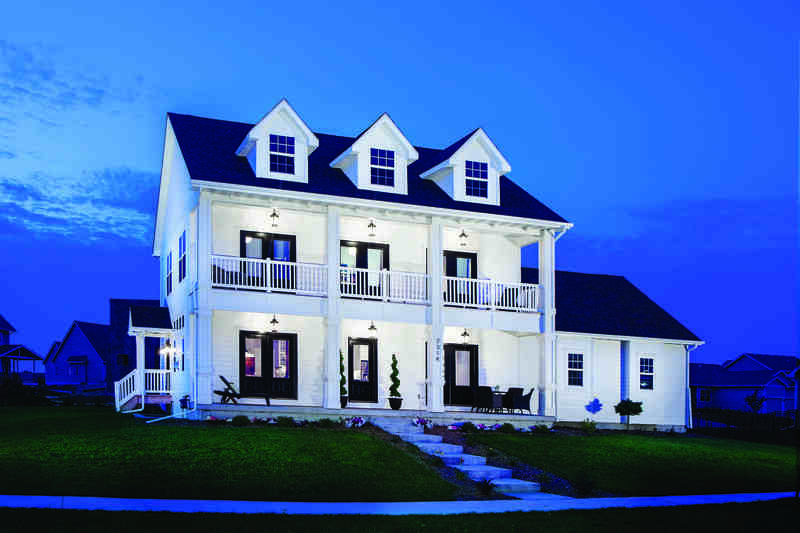 Did you know that the European Romantic home style was based on the early twentieth-century interpretations of English architecture by American architects? Or that the Colonial Revival home style is a combination of elements from Classical and Colonial house types that were modified to produce a new style that became popular in the latter part of the nineteenth century? You can learn all about each style in the Prairie Trail pattern book. Prairie Trail builders are very familiar with the four architectural styles and working with the Architectural Review Board. 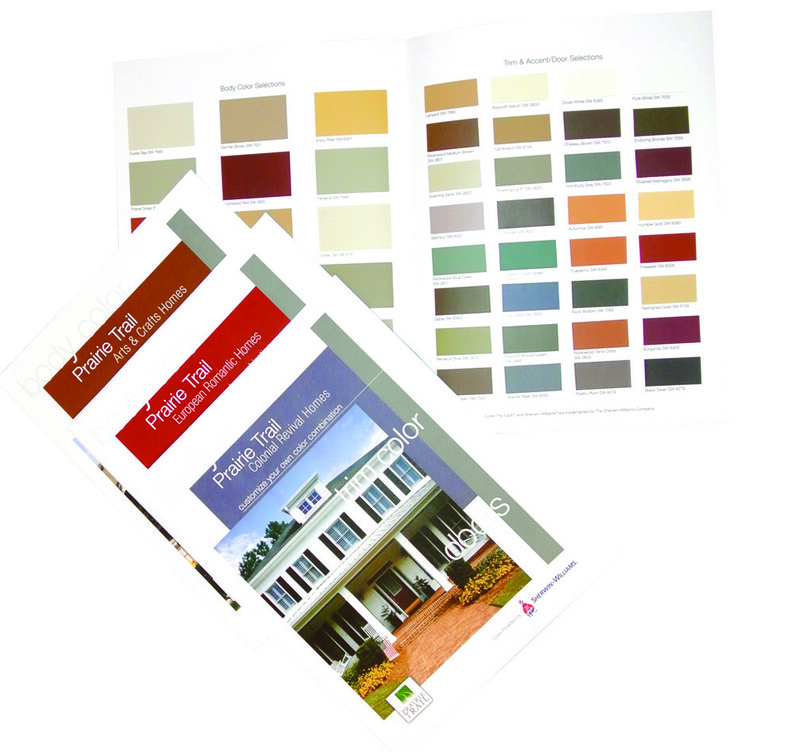 You will be able to use the custom paint colors designed specifically for Prairie Trail by Sherwin Williams. Plus, you will find the flexibility to add your own custom touches.